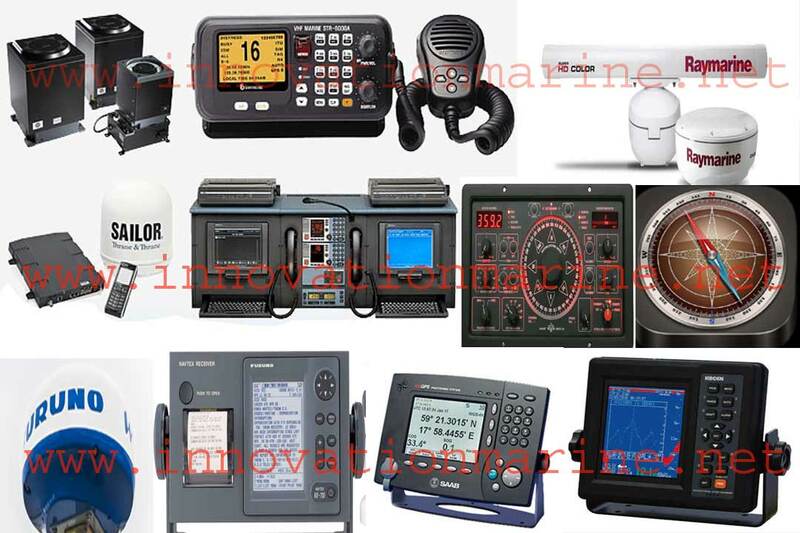 Welcome to Innovation Marine International. 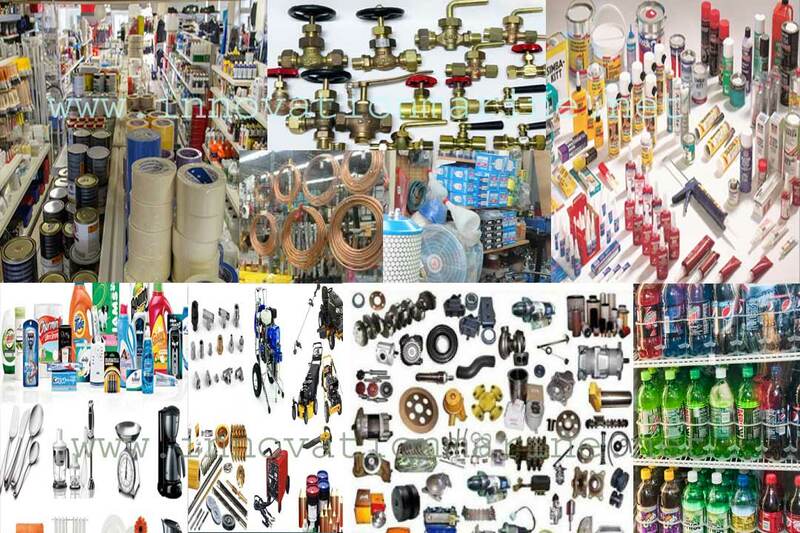 Innovation Marine International (IMI) is one of the leading Ship Chandler/Ship Supplier at Chittagong port, Bangladesh engaged in ship chandler, trading, importer and exporter of all kind marine equipments. 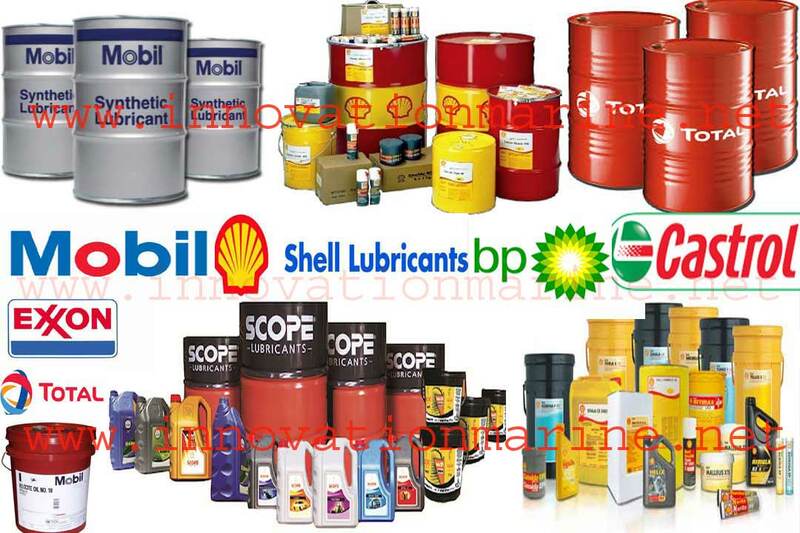 We are ship chandler, ship repair, crane repair, bunker supply, lube oil supply, supply provision, marine stores supply (deck store, engine store, electrical store, cabin store, stationary, As per IMPA & ISSA), marine paint supply, chipping & painting, sludge disposal, garbage cleaning & washing, ship spare parts & used reusable parts, main & auxiliary engine, generator, turbocharger, oil separator/purifier, anchor & chain, fresh water generator, hydraulic pump, hydraulic motor, electric pump & motor, life raft, boiler, automation & navigation equipment, imo symbol, BA chart/publication, all sort of safety equipment, Annual inspection with certificate etc. etc. We are the benefice Shipping Agent dealing with - Dry-Bulk cargo, Project & Heavy Lift Cargo, Containers / Feeder, Tankers / Dangerous Cargo, Scrap/Demolish able Vessel. 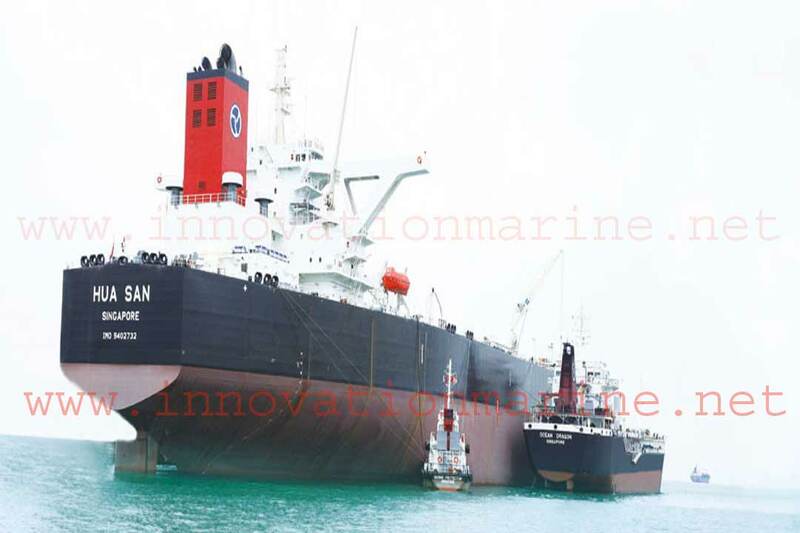 We are pleased to say quality services rendered by Innovation Marine International (IMI) attending to liner / tramp vessels at all ports of Bangladesh with quick berthing, swift loading / discharging operation and prompt demurrage free turn – around. We always remember the vessel incoming & out going time to sail the vessel smoothly. We are earning the reputation from the ship owners to protect the owner’s interest by giving our digital service. Our all staff & officers always alert when vessel at Chittagong outer anchorage or at Berth. Also happily inform these services that we deal agent of crew manning, clearing & forwarding, freight forwarding, international maritime law. 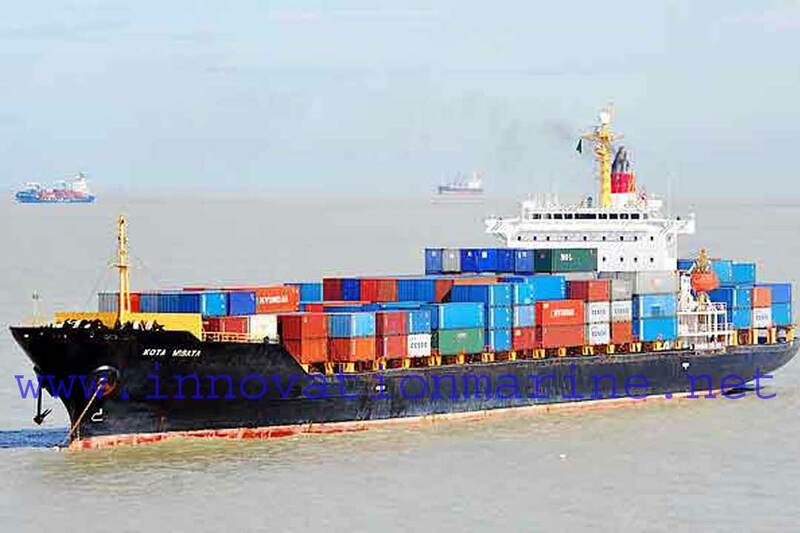 We have the most experienced and skilled staffs for complying the Owner’s & Vessel need.On many occasions we chartered vessels for transportation of cargoes from different ports of the world to and from Bangladesh and in that event we had remitted freight of their vessels in time, without any dispute/complexities. We have also handled many scrap vessels for demolition in Chittagong. 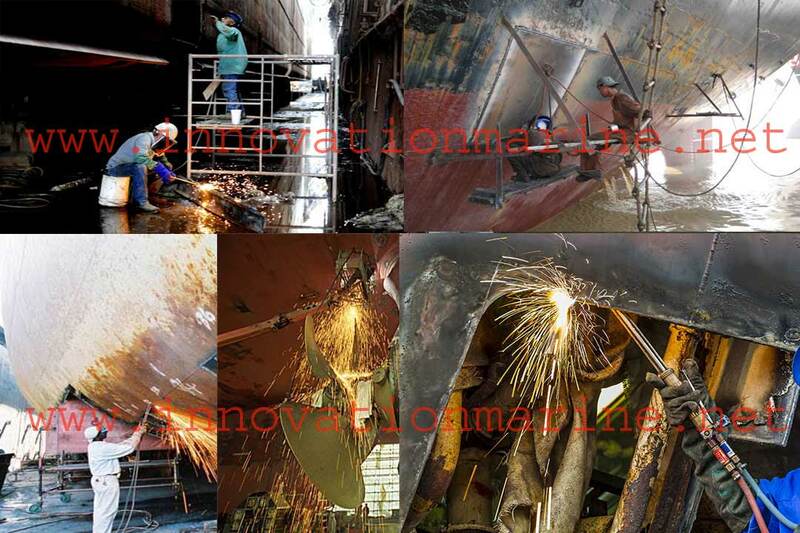 Today, Innovation Marine International enjoys an enviable reputation with the various National and International ship owners, ship managers & buyers through our proficient services, and Commitment.